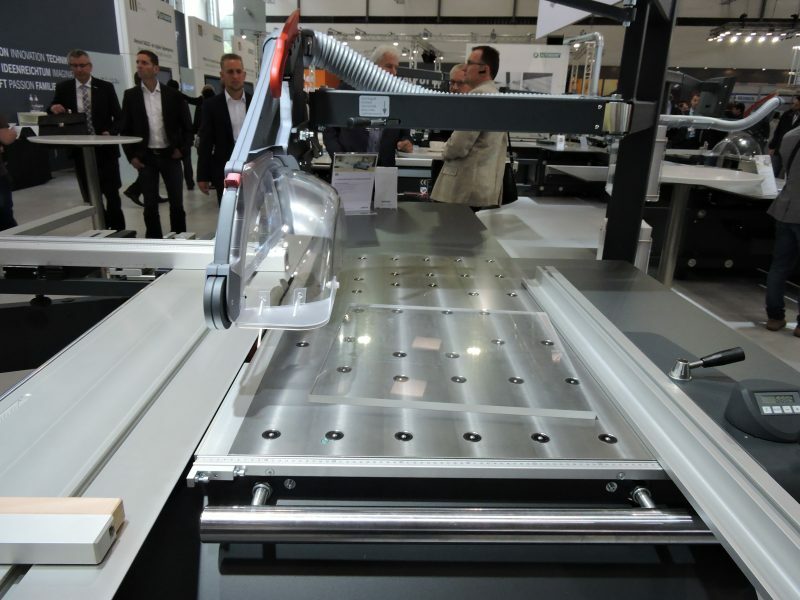 Altendorf is launching the first air table for the F 45 model as an optional feature. 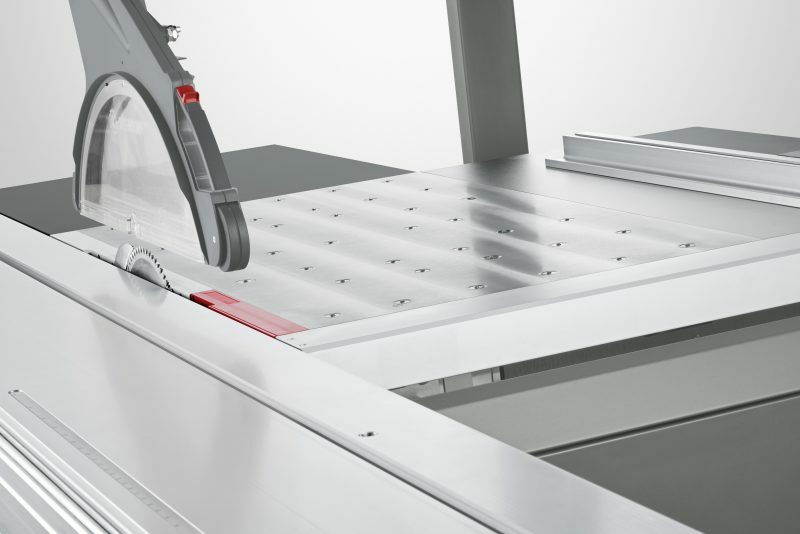 The compressed-air unit operates on the right-hand side of the saw blade to make work at the rip fence easier. The air cushion reduces the frictional resistance between the material and the machine table by up to 80%. However, the advantage does not only lie in the operator having to apply much less force. 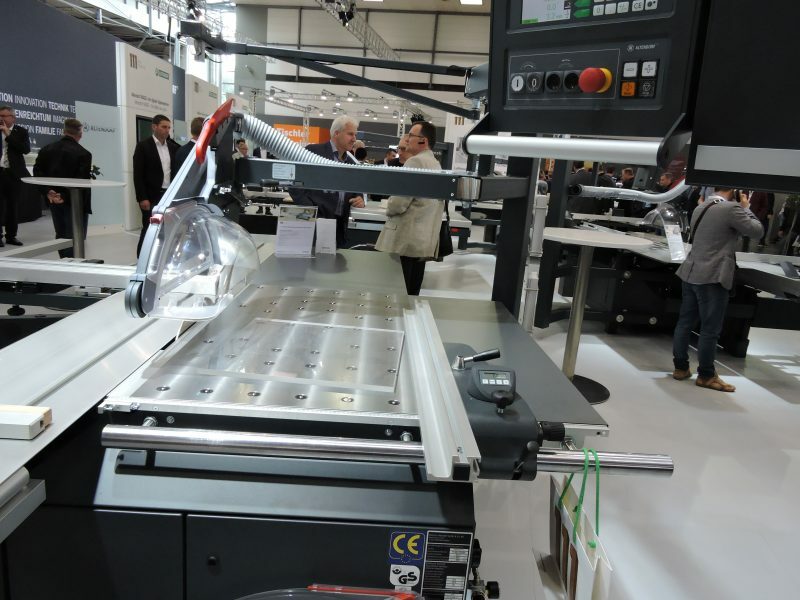 Customers that cut material with sensitive surfaces to size (high-gloss coatings, lamination sheets etc.) 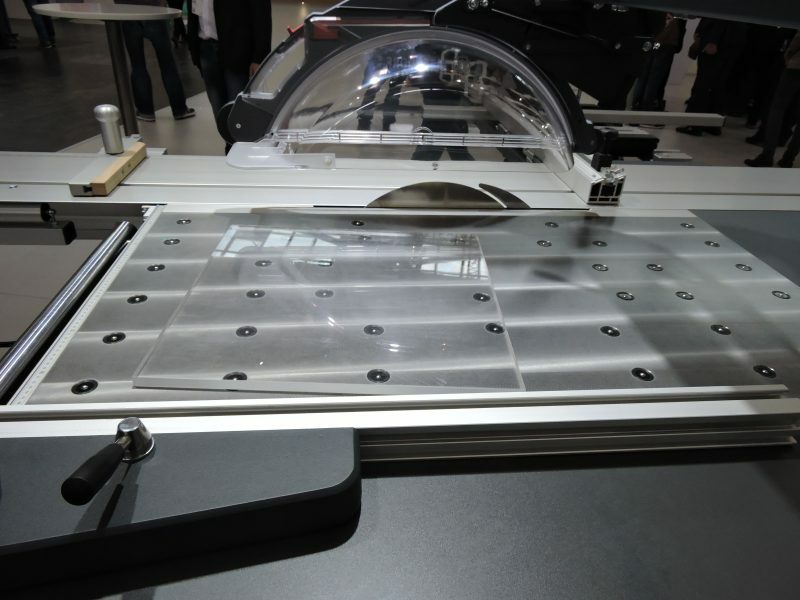 benefit from the almost non-touching movement of the workpiece over the machine table. The compressed-air cushion is absolutely clean, so the quality of the surface is not impaired.